Kursat Ozenc believes there's a desire for spiritual traditions tailored to individual needs. So he helped create the Ritual Design Lab which operates both a hotline, and the Idea Pop app to provide personalized rituals for clients and inspire new traditions. In 2015, design strategist Kursat Ozenc and his colleague Margaret Hagan decided that they wanted to change the way people engaged with rituals using design. So, to that end, they created the Ritual Design Lab based out of Stanford's d.school. 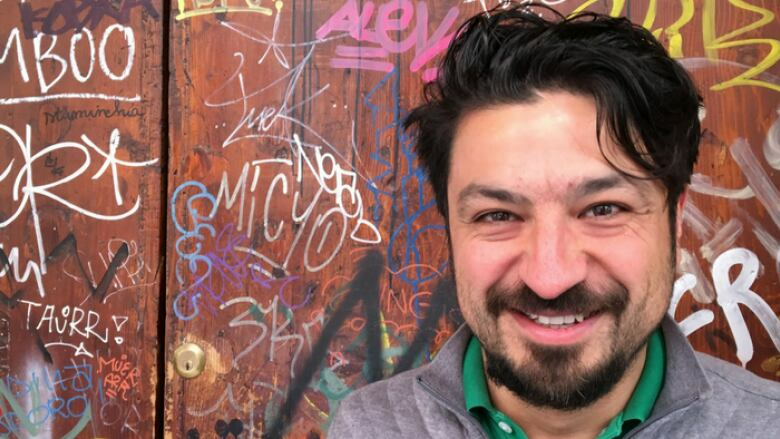 Ozenc, and his team of "interaction designers" aim to personalize the benefits of rituals for an individual or organization, without it carrying the weight of an entire religion behind it. "Rituals, they almost act as meaning making vehicles, they help us create meaning in our everyday life. We all go through our routines, our errands, we all go through these grinds of everyday life, and rituals they carve out these special moments for us to almost get close to what we would like to be in our lives. It helps us to construct our life story in a way," said Ozenc, speaking to Spark host Nora Young. Ritual Design Lab works with clients to build rituals around their needs and goals. To make the process more accessible their lab also created an app called IdeaPop, based on their ritual design principles. When you open the app you are given three prompts. "Those three prompts are the mechanisms of rituals that we identified," said Ozenc "One is context, the trigger that you want to create a ritual around. Another one is intention, like what you want to get out of that ritual. And the third one is a prop, like a token, a symbolic object you want to create a ritual around." Using IdeaPop to brainstorm these pillars of ritual design, users are then encouraged to use their imagination to connect the dots and create a ritual that works for them. Ozenc noted that the process of creating a ritual by yourself versus with a friend is very different "What we observed is that if you're designing a ritual for someone else, we get better results in that group. 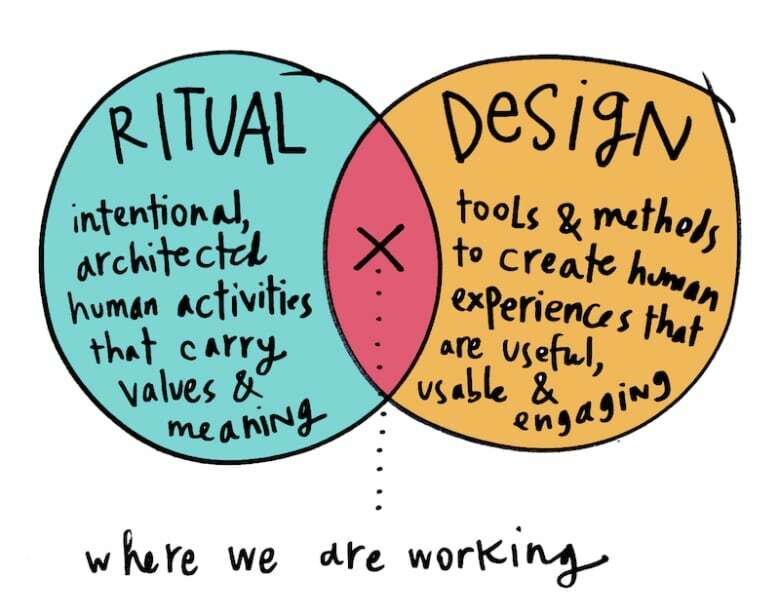 Our take away from that, is that someone is working with you they can see things that you don't see yourself..."
The Ritual Design Lab also offers users the opportunity to share their creations on a database, for others to either be inspired or adopt the rituals altogether. Ozenc said he hopes to "...lighten up the discussions or conversations around rituals. Rituals come with baggage if you think about it, religion or soviet era rituals. It can be really heavy, it can be top down. One of our motivations or missions is that there's another story to rituals which is more bottom-up, more human."